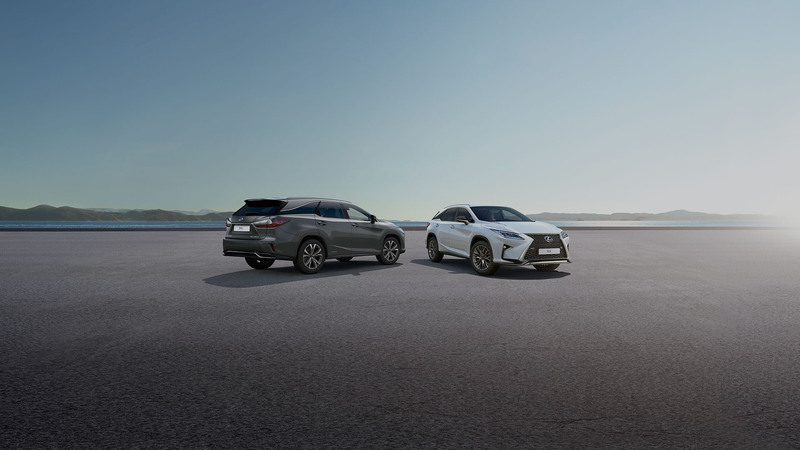 A family SUV that puts the focus firmly on luxury, the RX L Hybrid is elegant, spacious and engineered to make sure every passenger is pampered and protected. This versatile addition to our luxury SUV range features three-rows and enhanced cargo capability while still retaining the stylish figure that characterises the RX SUV. 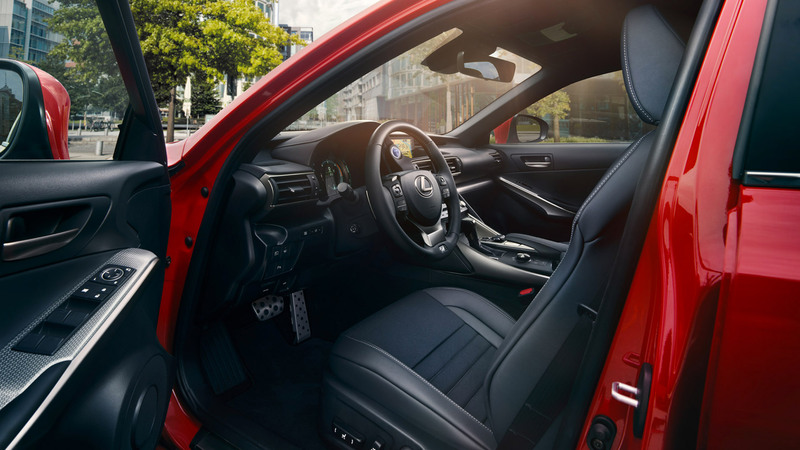 Its dramatic mix of sharp creases and curves is characterised by our Lexus signature spindle grille and an elegant chrome-plated surround while the interior features a precision designed cabin and innovate technology that can be tailored to your style, letting you create the RX L Hybrid you deserve. At 110mm (4.3 inches) longer than the five-seat model, and a steeper tailgate window angle, the RX L Hybrid features enhanced cargo versatility as well as seven, well-appointed seats. With Pre-Collision System (PCS) and Pedestrian Detection, Lane Keeping Assist (LKA) with corrective steering input, Automatic High Beam (AHB) and All-Speed Dynamic Radar Cruise Control as well as full-length side curtain airbags covering all three rows, the RX L Hybrid is as safety conscious as it is elegant. The driver’s Display Audio system available on Luxury and Premier grades includes: a 12.3-inch screen, AM/FM Radio, Bluetooth® audio, voice recognition microphone, micro SD card slot, an AUX mini jack and two USB ports. Additionally, Premier grade benefits from a powerful 15-speaker Mark Levinson Premium surround system. Second-row passengers can plug in and play with dedicated USB ports for their multimedia devices. With elegantly blacked‑out C‑pillars creating a floating-roof effect, L‑shaped LED taillights wrapping into the rear fenders and the signature Lexus spindle grille as a focal point, the RX L Hybrid combines the versatility of an SUV with all of the hallmarks of dynamic design. Begin tailoring the RX L Hybrid to your requirements, experiment with colour preferences, or continue onwards to explore features and the gallery. Build quality is great and a lovely smooth drive. It looks great and stands out from the crowd. Supreme comfort seating makes long drives a doddle. Comfort and very relaxing/chilled to drive. the first car i have ever got in and just relaxed.